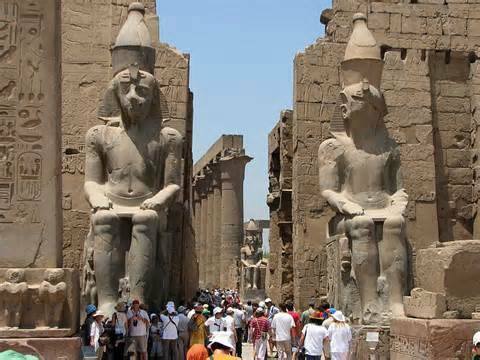 11 Days Cairo, Nile Cruise & Hurghada by Sleeper Train start to book your trip with Egypttravelcc tours company for more enjoying your days with 11 Days and 10 nights between cairo and Aswan and luxor and Hurghada for more enjoying your time with high services tour quality . The Entrance ticket inside the great pyramid and mummy room inside the Egyptian museum . Riding camel or horse around the Giza desert pyramid .